The Government of Thailand (GoT) in partnership with the World Bank is implementing the Forest Carbon Partnership Facility (FCPF) REDD+ Readiness Preparation project through Department of National Parks, Wildlife and Plant Conservation (DNP), Ministry of Natural Resources and Environment. The Project aims to support Readiness Preparation for REDD+ within the country. Among others activities, in close cooperation with the government and other stakeholders, the project will develop a National REDD+ Strategy and the Strategic Environmental and Social Assessment for the REDD+ Mechanism in Thailand. The Consultant Company shall be a registered company in order to conduct technical advisory services, as well as for activities to be carried out in accordance with the laws of Thailand or the country where the company is located. The Consultant Company must have at least 3 years experience in development of REDD+ Strategy, Sustainable Forest Management, Carbon Finance or Natural Resources management strategy in developing countries with government agencies. Experiences and understanding of participatory processes, stakeholder engagement and gender issues and their relation with natural resources management. Understanding of current UNFCCC processes, and adaptation and mitigation methods. Familiarity with Nationally Determined Contributions (NDCs) and the Paris Climate Agreement. 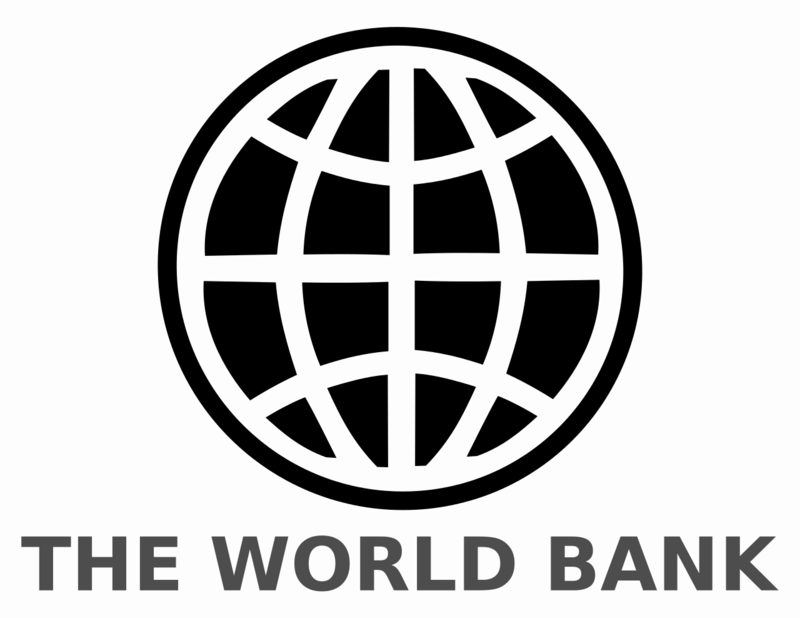 A consulting firm will be selected under the method of Quality and Cost-based Selection (QCBS) in accordance with the procedures set out in the World Bank’s Guidelines : Selection and Employment of Consultants under IBRD loans and IDA Credits and Grants by World Bank Borrowers, dated January 2011. 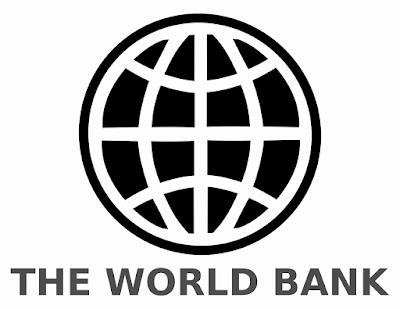 Revised July 2014 edition (Consultant Guidelines), setting forth the World Bank’s policy in conflict of interest. Department of National Parks, Wildlife and Plant Conservation, Ministry of Natural Resources and Environment 61 Phaholyothin Rd., LadYao, Chatuchuck, Bangkok, 10900, Thailand.